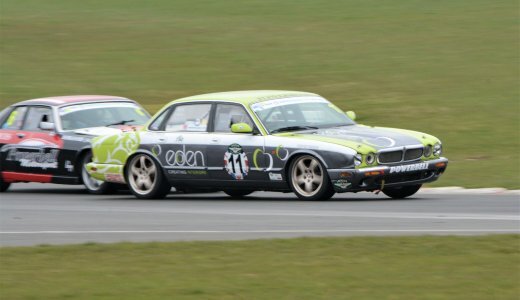 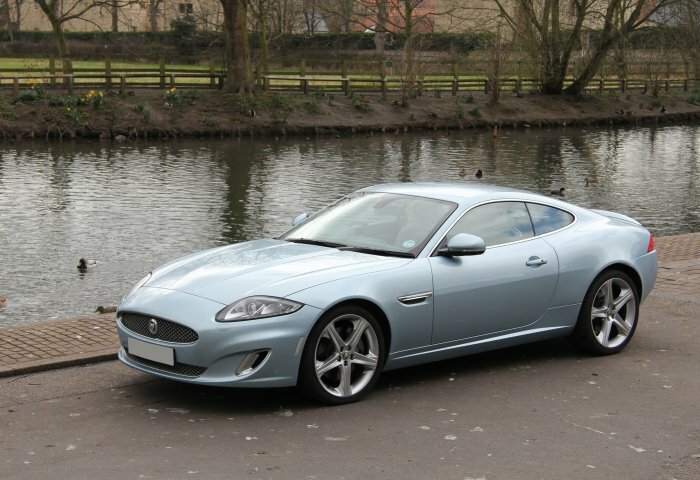 Riding on the success of the first generation XK8/XKR models (X-100), for the replacement model Jaguar used their new aluminium technology and designed the model the other way around! 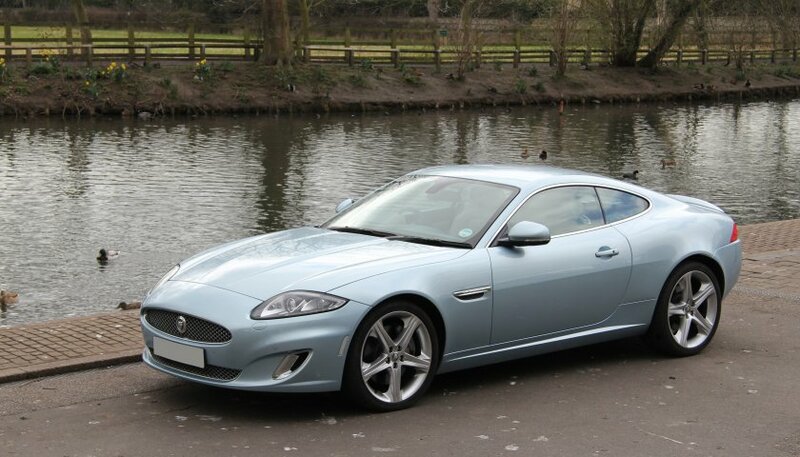 The New XK (dropping the 8 insignia) was launched in 2006 (coded X-150) replacing the original XK8 model. 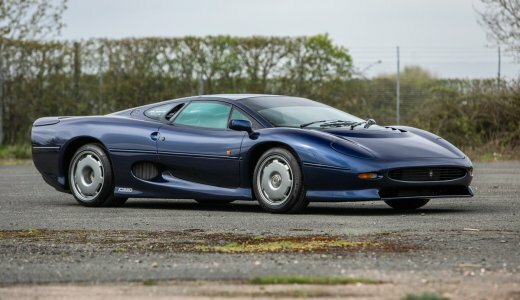 With a full aluminium body for extra strength the car was designed from the start as a convertible and then re-engineered back to a coupe as well. 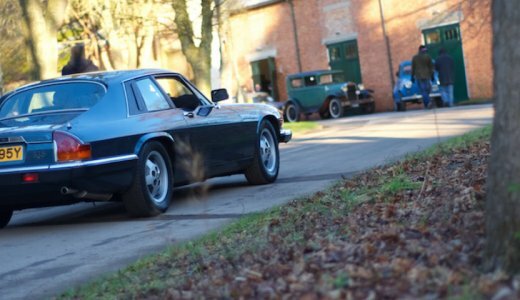 Further new technology came with the suspension and a pedestrian restraint system built into the bonnet area. 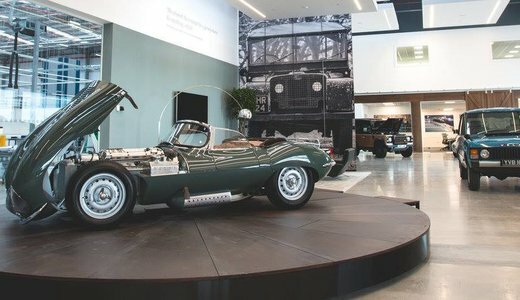 There was also an entirely new interior layout and on the convertible an integrated aluminium tonneau cover to the hood. 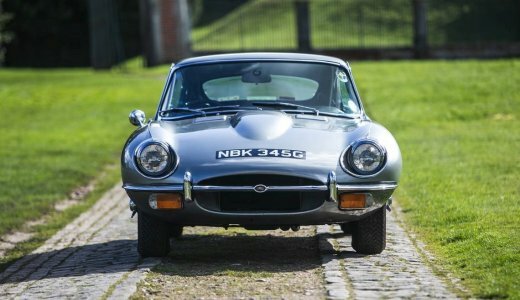 Launched with the same 4.2 litre engine of the previous model, the transmission now included steering column mounted paddle controls. 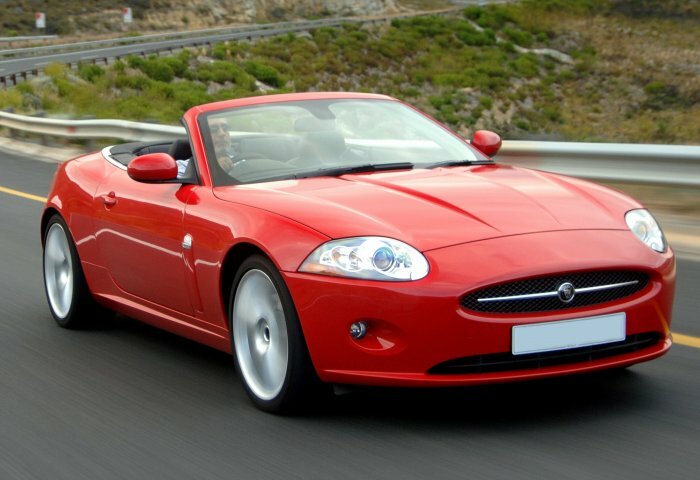 The New XK was joined by the equivalent XKR models a year later and in 2009 received a major upgrade by replacing the engine with Jaguar’s new 5.0 litre unit, both in normally aspirated and supercharged form.To accompany these changes the styling was further enhanced, particularly at the front along with a general increase in the equipment and trim levels. 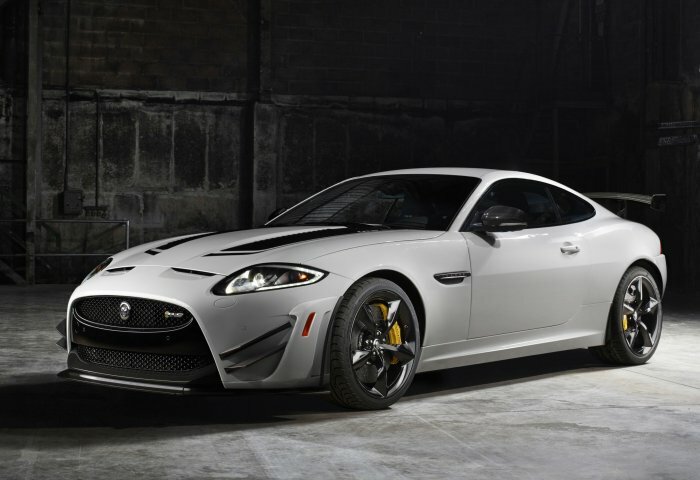 The New XK and XKR received a further upgrade in 2011 with many trim upgrades and by 2012 new models were introduced like the XKR-S as a higher performance variant and then finally in 2014 by the XKR-S GT, a limited production ultimate car with some features taken from the then new F-TYPE sports car. 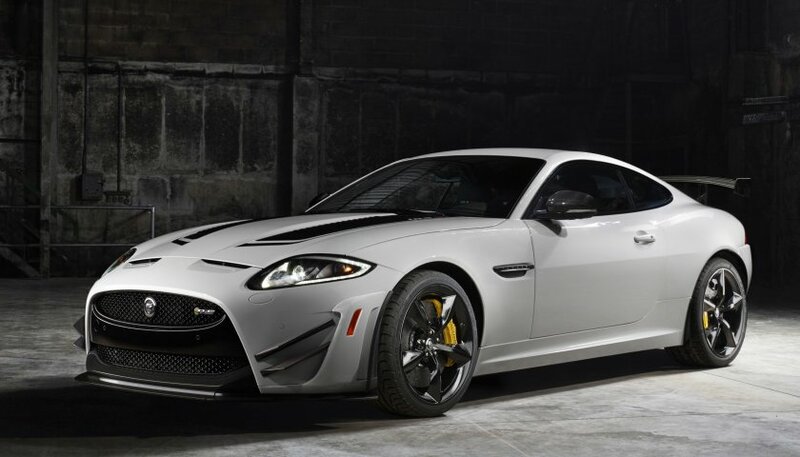 The New XK and XKR finally left production in 2014, their place taken by the now established F-TYPE two-seater sports.